When you think of carnival games you certain images spring to mind, whether it be the strong man contest trying to get the bell to ring or throwing darts at balloons to win stuffed animals. Well, one old fashioned game that may come to mind is throwing baseballs to knock down cans. 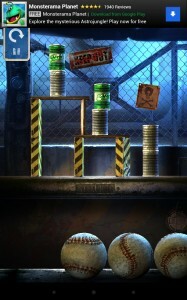 Simple but somehow extremely addicting. 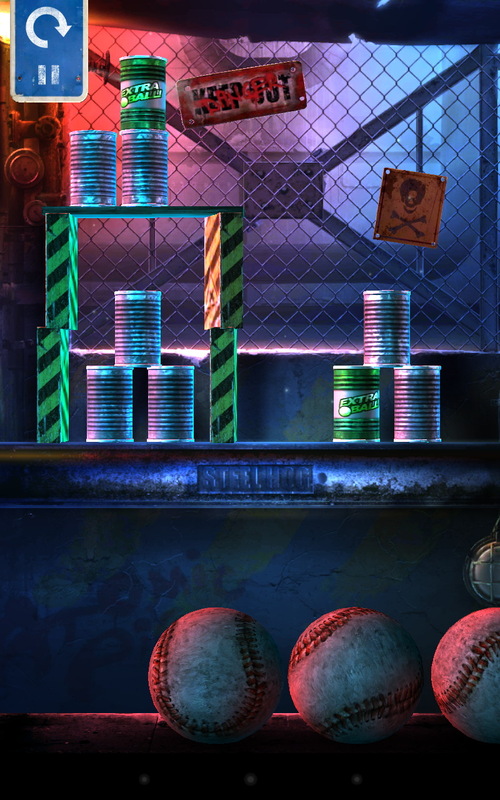 Well, that same real world carnival experience has been ported over to the video gaming world for the thrice time with Can Knockdown 3…of course the setting is not full of clowns and cotton candy. 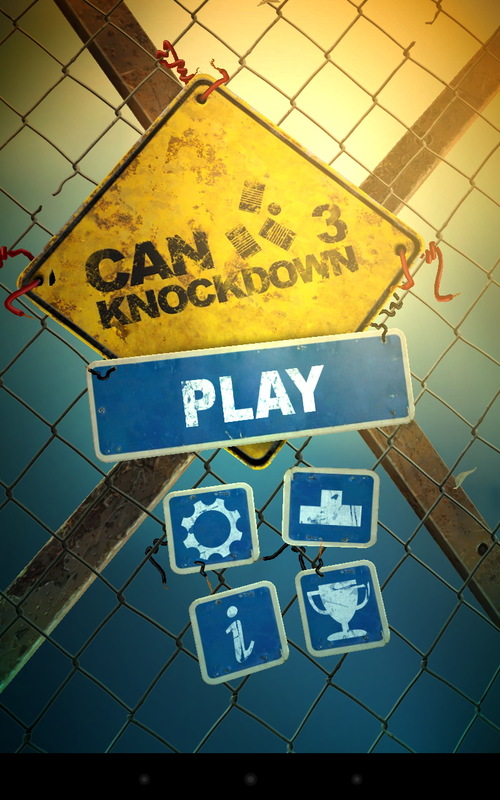 The interesting thing, setting wise, about Can Knockdown 3 is that it abandons anything remotely cheery or what would be typically thought of as a carnival. But rather puts this retro carnival skill game right in the middle of some crazed industrial park. You’ll be throwing baseballs towards fences with skull and crossbones on them, seeing electrical sparks and dealing with conveyor belts and various buttons. Of course this is the perfect style of setting to really push the boundaries of a simple can knockdown game into featuring very intricate skill puzzle setups. 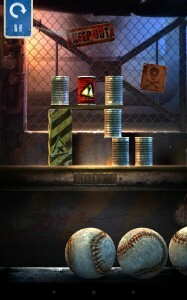 For instance in one level you may need to wait for a conveyor belt to bring an explosive can in front to then hit it to get a perfect score or another may require you to clear a path for a billiard ball to roll down a hill pushing a button to them topple the rest of the cans like dominoes. 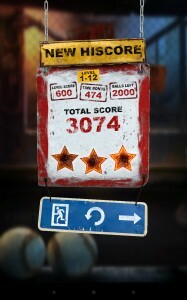 All I can really say is this is not your everyday can knockdown carnival game. 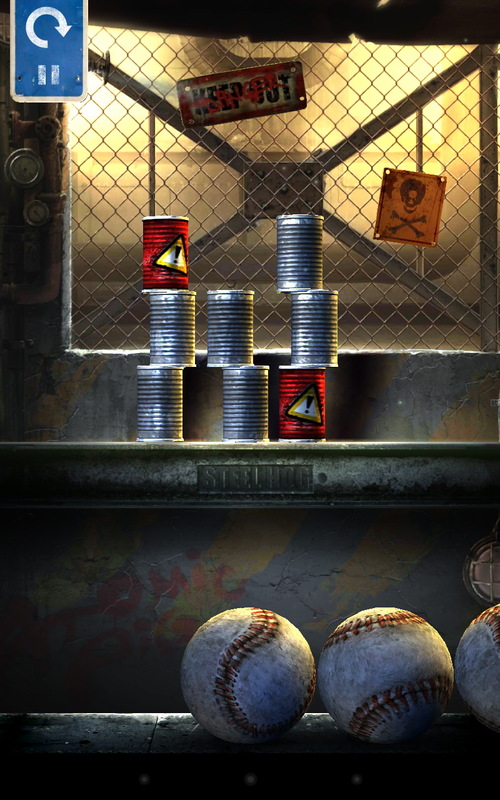 For a simple mobile game about throwing baseballs at cans, Can Knockdown 3 has some of the most surprising and well done graphics and detail I have seen. 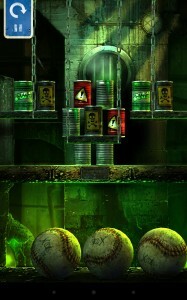 This is of course accounting for the gritty scenery as well, but gosh is that scenery gritty. 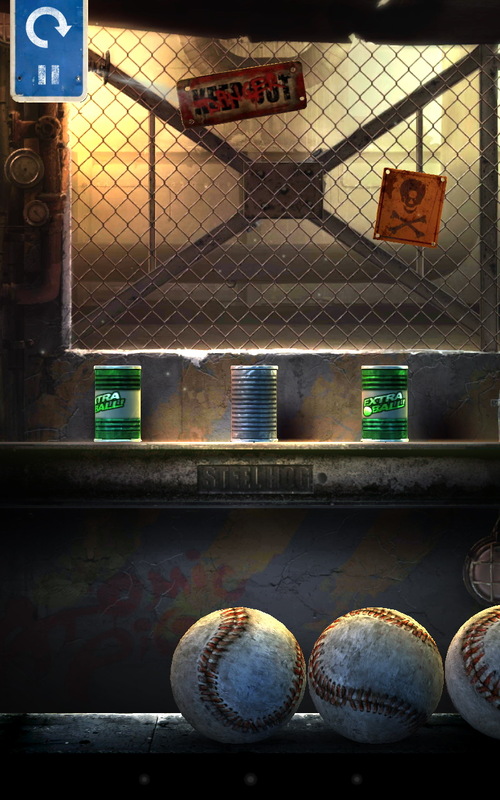 The baseballs look as if they have been in a whole season of the New York Yankees and the levels make you feel like you’re in some abandoned factory. You can give credit to the extreme level of detail both graphically and in terms of the physics engine for this. 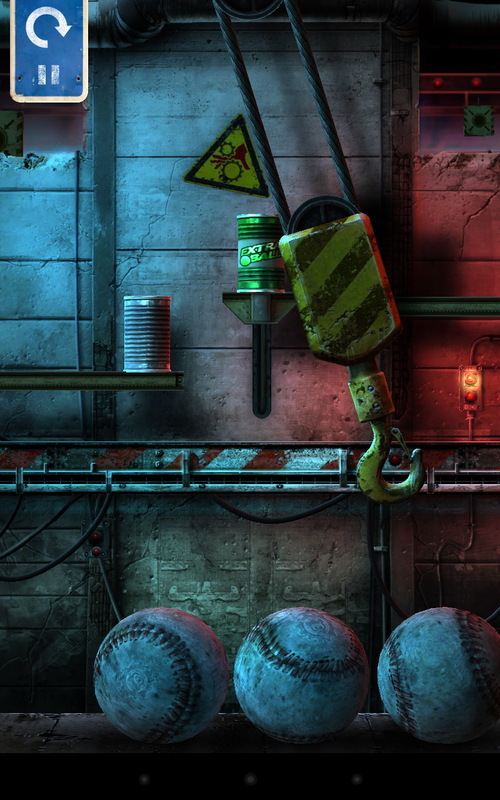 Rust is everywhere, dirt and grease, electric wires are sparking casting interesting light effects and shadows and of course how the signs and such fall off when hit hard enough lead to the feeling that you are really in this place playing a twisted carnival game. 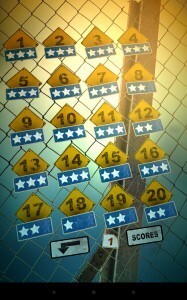 Going off my tangent that Can Knockdown 3 is incredibly detailed is how well the actual gameplay works out. 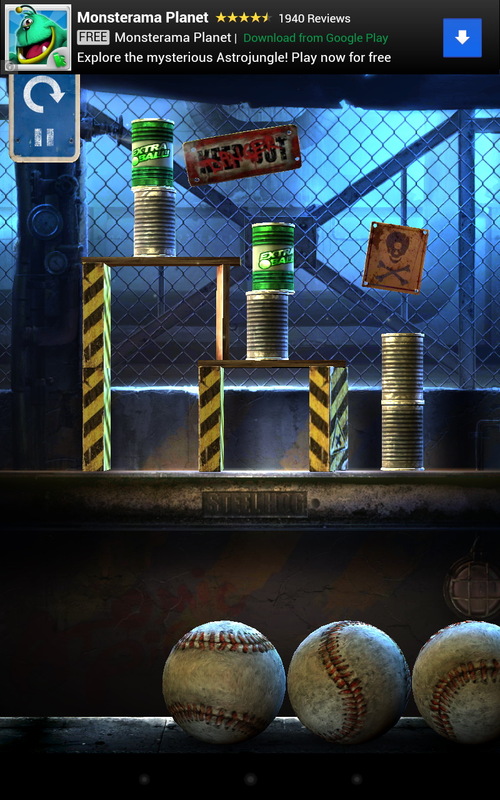 You think that a mobile game on your tablet could not possibly capture the correct motions and fines that throwing baseballs in real life captures, yet somehow Can Knockdown 3 does. 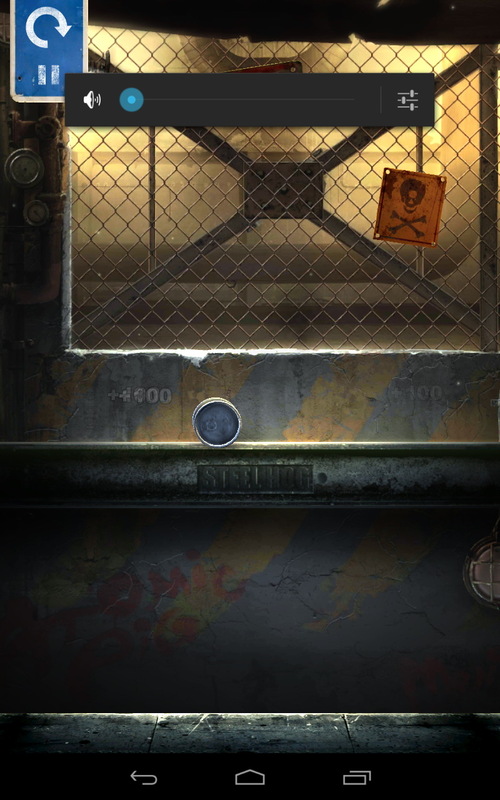 Hard to explain it but the controls are very intuitive and I don’t predict many complaints about the balls not behaving properly. 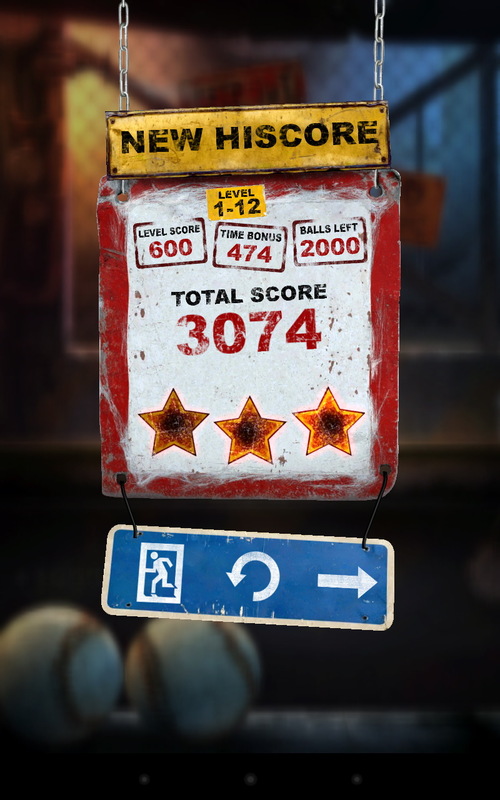 Once I figured out how it worked I felt like I could pretty much hit anywhere I aimed more or less. 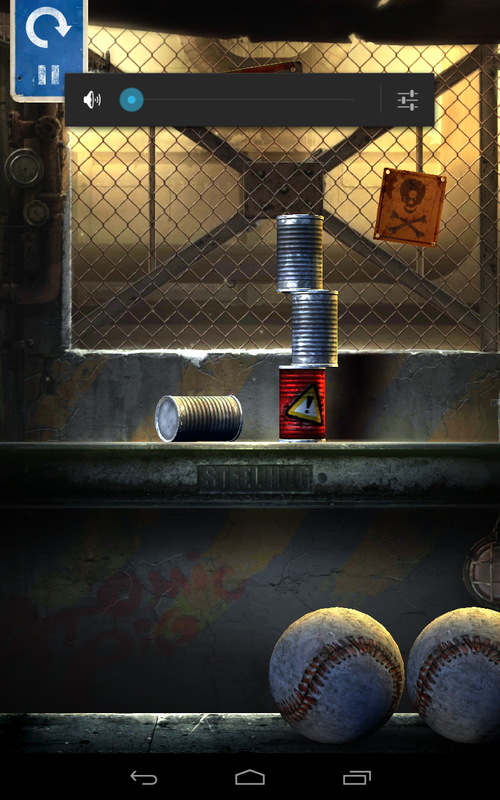 It is also worth mentioning that in Can Knockdown 3 you can get super throws which are more powerful and knockdown more cans as well as you can get “speedy” rewards for completing levels super quickly. Other minor gameplay features that are neat in Can Knockdown 3 are the explosive cans which they utilize in many crazy ways and cans that if hit give extra balls which are vital to getting those 3 star rankings. 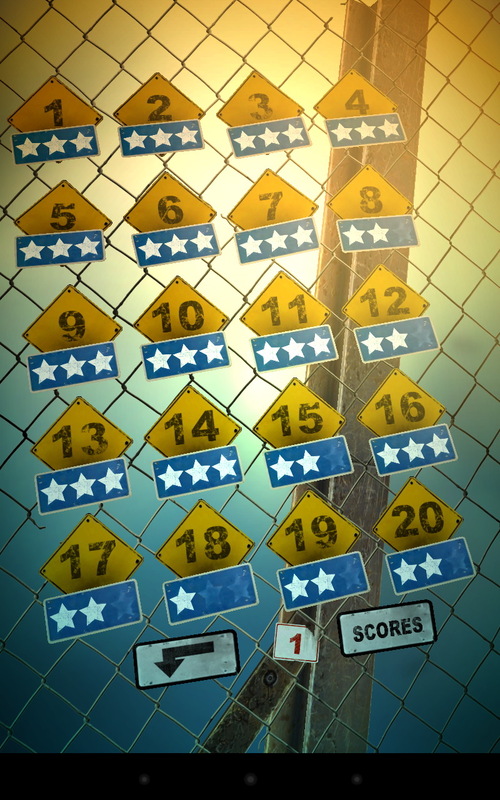 In conclusion Can Knockdown 3 is a simple game in nature but really goes beyond what any other carnival game imitator has done and created a great time killer of an app. 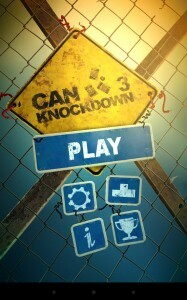 You can try out the first two “zones” for free in Can Knockdown 3 but the other zones are $0.99. However for that price you are getting great visuals and controls along with a ton of interesting and unique levels with a pick up and play feel.